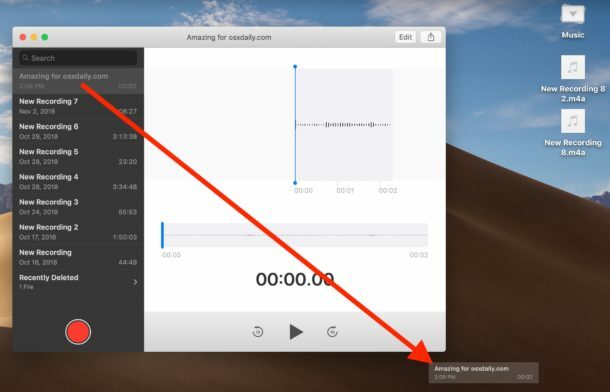 That works fine for memos recorded using the mac, but what about transferring voice memos recorded on our other devices (since the same app exists on iphone and ipad)? 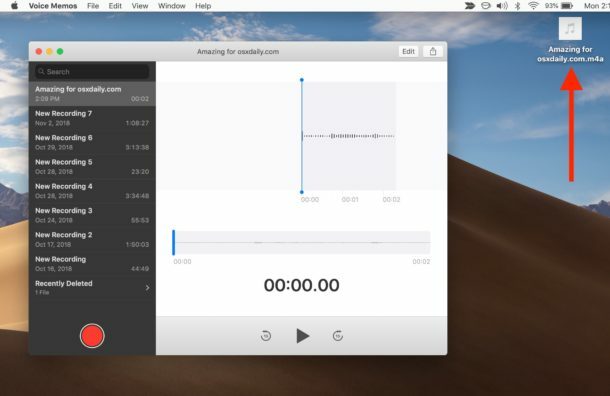 I could find no way to import a voice memo recorded on iOS into the voice memos app on the mac. 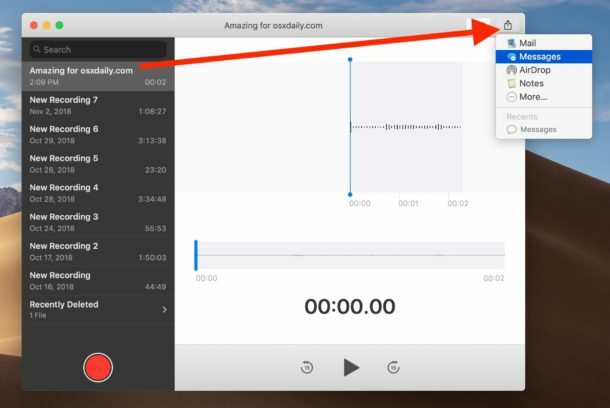 You can easily transfer the file using airdrop, but the mac only allows to play it using either itunes or quicktime; no way to open it on the mac using the voice memos app.